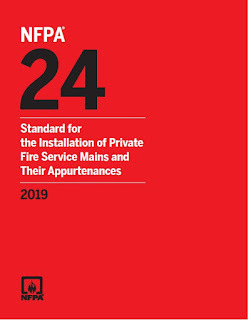 NFPA 24 is a vital element of every fire protection plan. 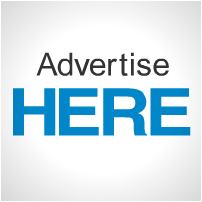 This critical Standard covers location and identification of department connections, protection of fire service mains, and valves controlling water supplies. NFPA 24's criteria also addresses underground fire service mains and related equipment, yard piping that feeds automatic sprinkler systems, yard hydrants, standpipes, and other water-based systems.